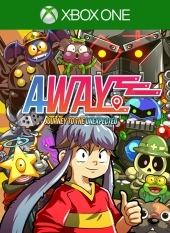 ¿Quién está jugando a Away: Journey to the Unexpected? 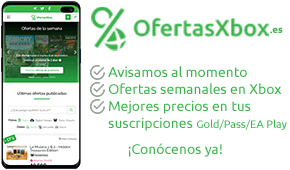 ¿Juegas a Away: Journey to the Unexpected y no apareces en esta lista? ¡Regístrate ya!